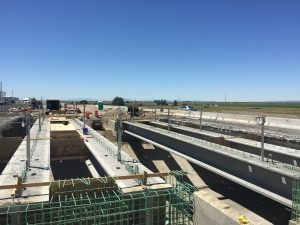 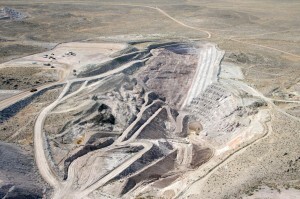 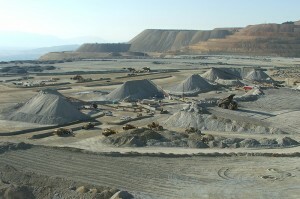 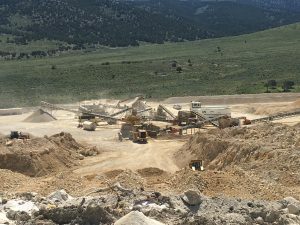 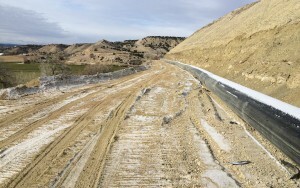 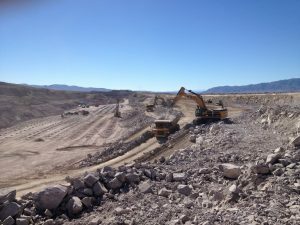 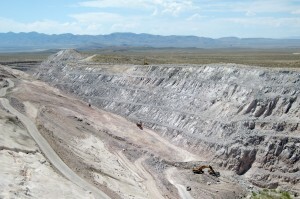 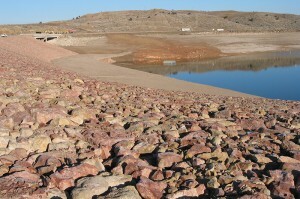 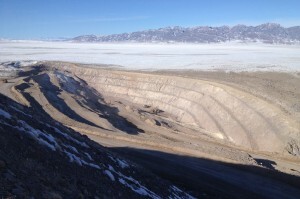 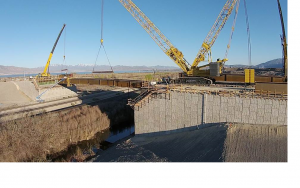 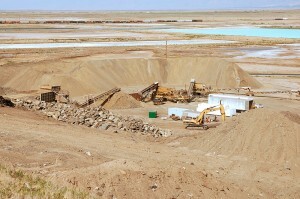 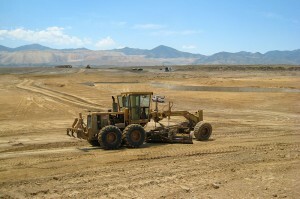 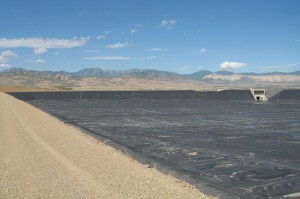 W.W. Clyde & Co. was the managing partner on this project, which focused on the construction of the largest post-tensioned and circumferentially pre-stressed storage reservoir in Utah (20 MG). 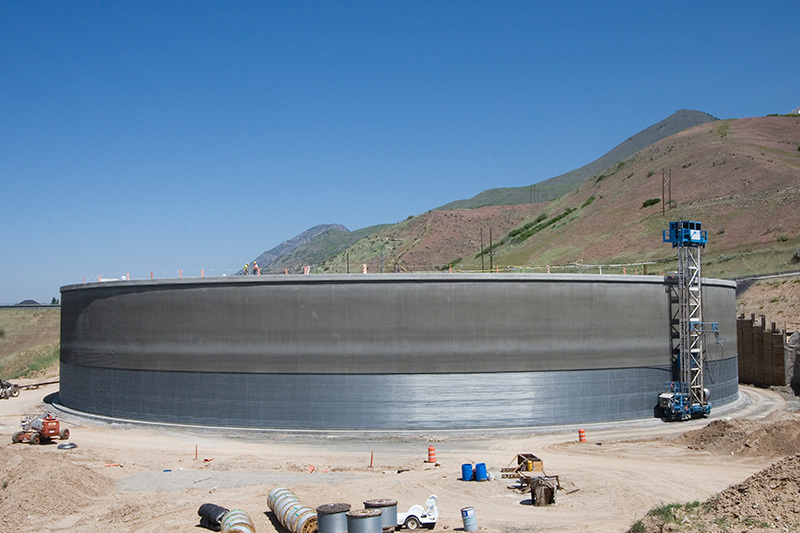 Included in this contract were 6 additional meter vaults, valve vaults and hydraulic structures providing the existing water treatment plant increased isolation of existing systems and control of the new transmission pipelines and reservoir. 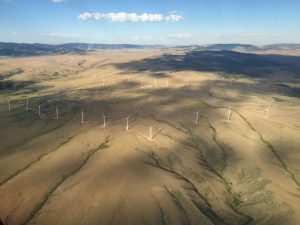 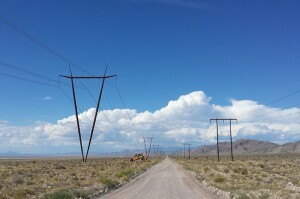 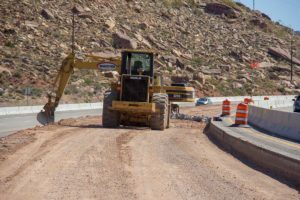 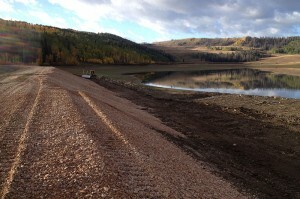 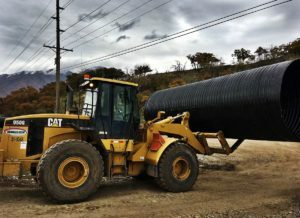 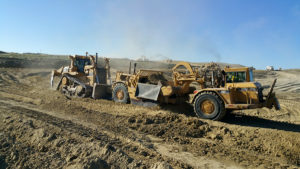 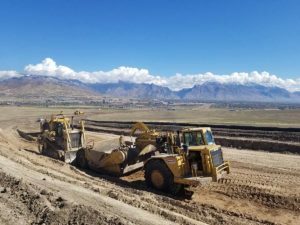 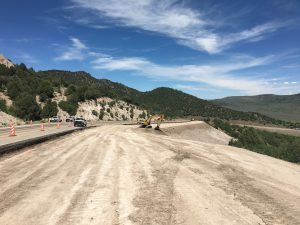 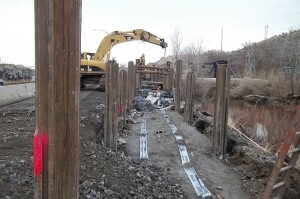 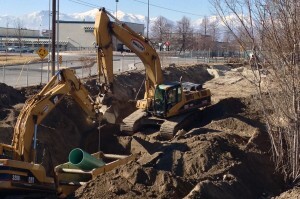 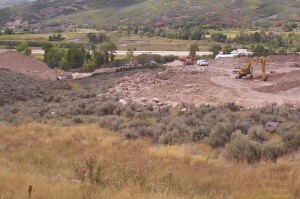 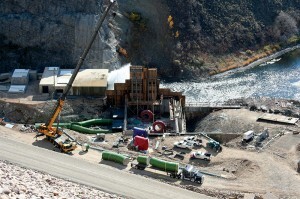 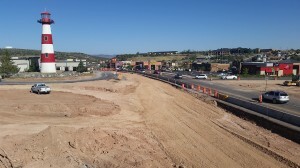 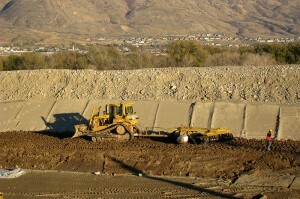 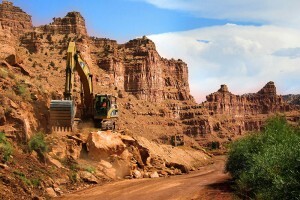 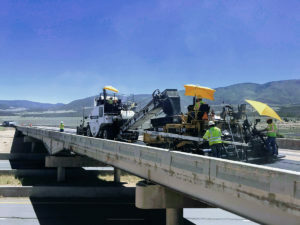 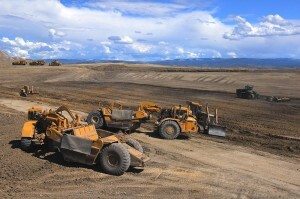 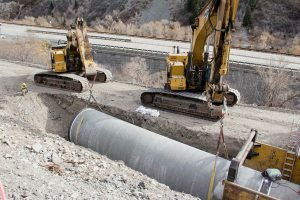 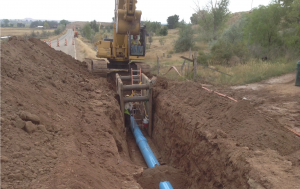 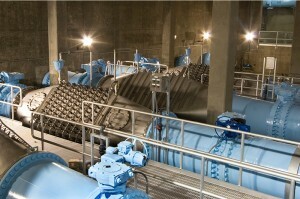 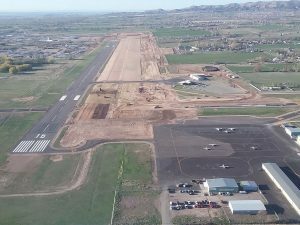 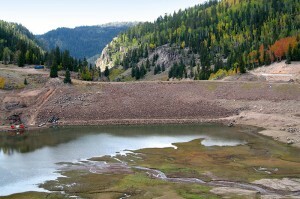 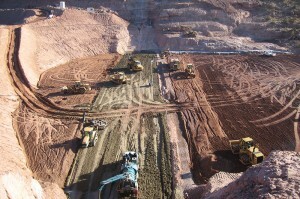 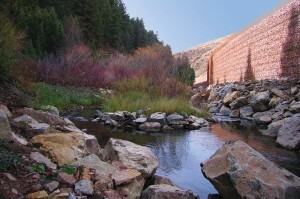 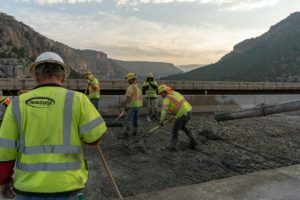 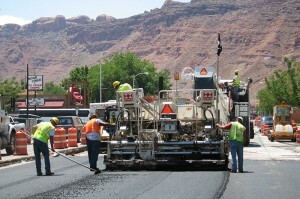 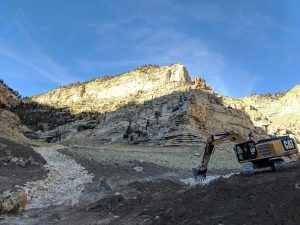 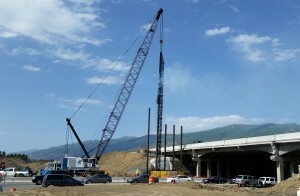 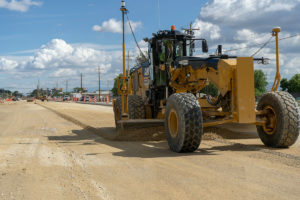 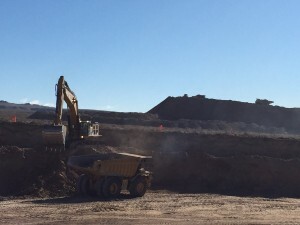 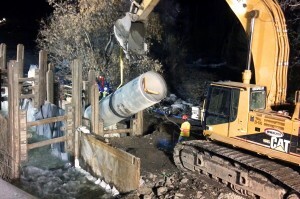 Several connections and activities of the work had additional constraints that required close coordination with Central Utah Water and Orem City for completion during low water demand or annual plant maintenance shutdowns. 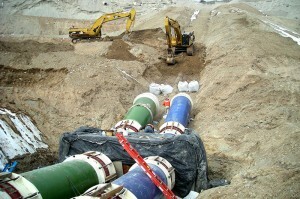 plant, and every precaution was exercised to maintain a secure perimeter. 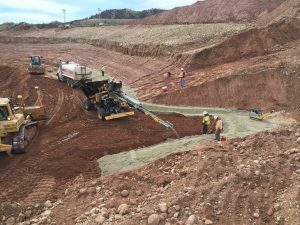 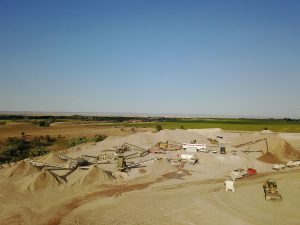 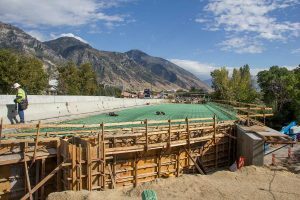 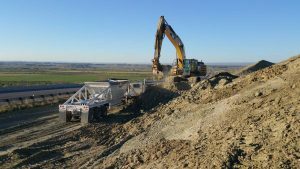 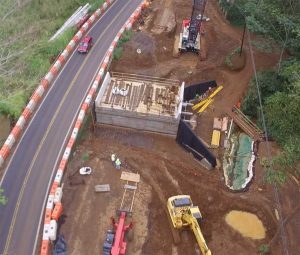 Self-performed work on this project included the following: excavation, large and small diameter piping including site drainage, installation of flow control devices, and concrete construction of small structures and the reservoir itself. 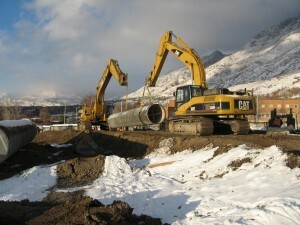 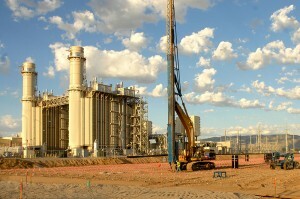 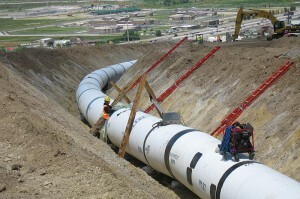 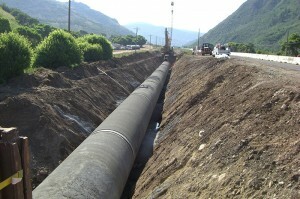 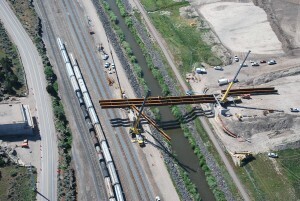 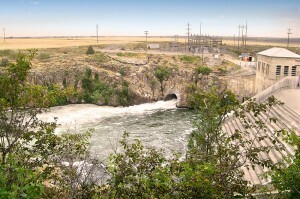 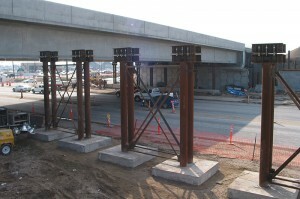 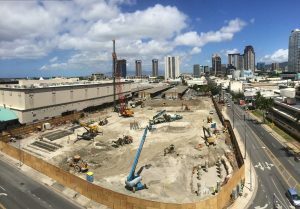 Project included 6 flow control structures and 2,100 lineal feet of up to 84-inch pipe. 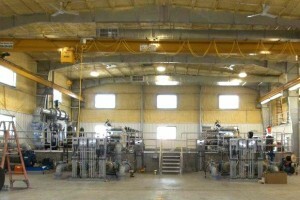 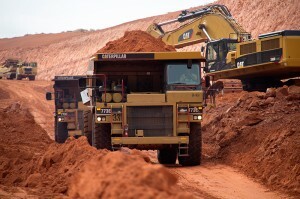 A partnering charter was established on this project at its inception. 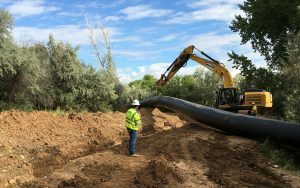 Central Utah Water, Orem City, Carollo and Clyde-Ellsworth all benefited from this approach to working together towards the common goal of a successful project for all parties involved. 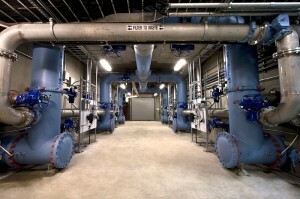 The engineers and owners were very happy with the quality of the work. 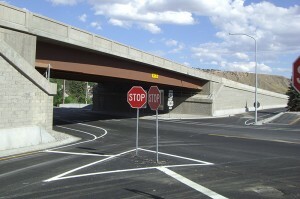 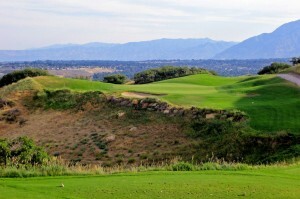 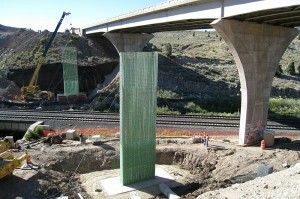 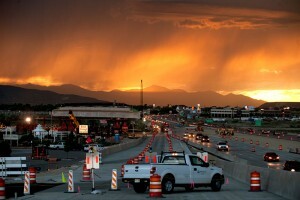 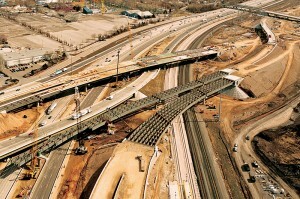 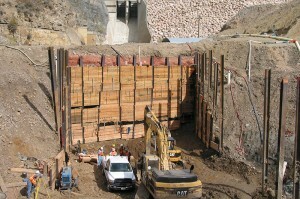 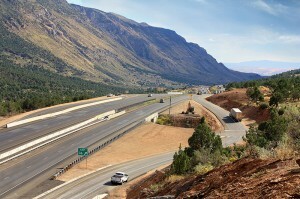 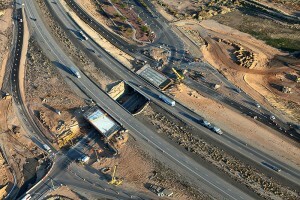 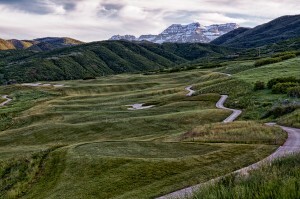 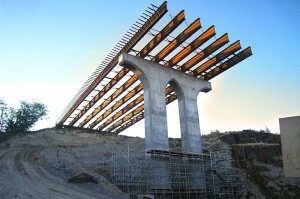 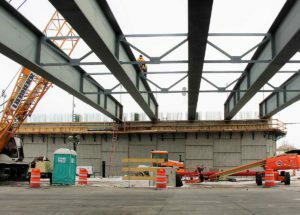 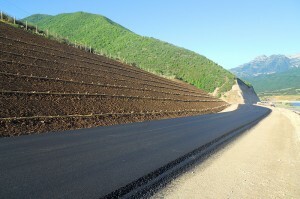 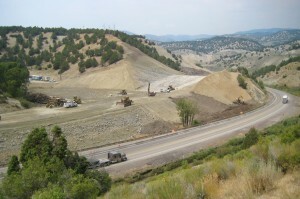 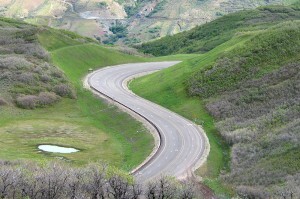 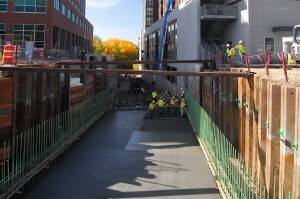 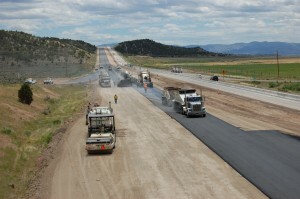 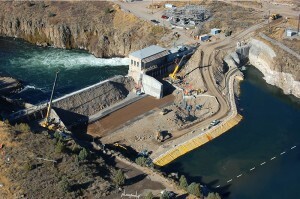 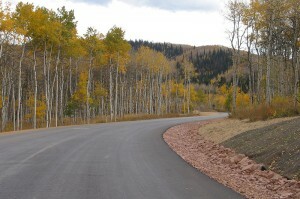 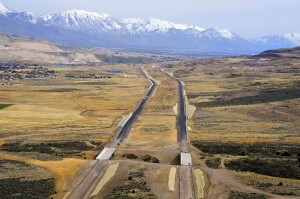 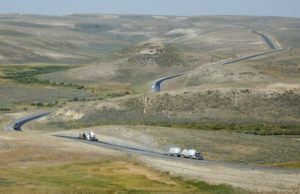 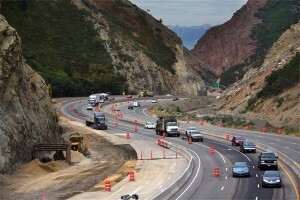 This project received Intermountain Contractor’s 2007 Concrete Project Merit Award.